Developed by Robert Gene Michels in his studies of the science of spirituality as well as quantum physics, ENERGY RECONSTRUCTION is an amazing new healing system that changes the way energy is used by the body. This is done through establishing the proper balance of polarity so the body can utilize 100% of its potential as well as removing all energetic blocks from the auric fields. A typical session is performed while lying down on a massage table. This system is a must for Reiki Practitioners. 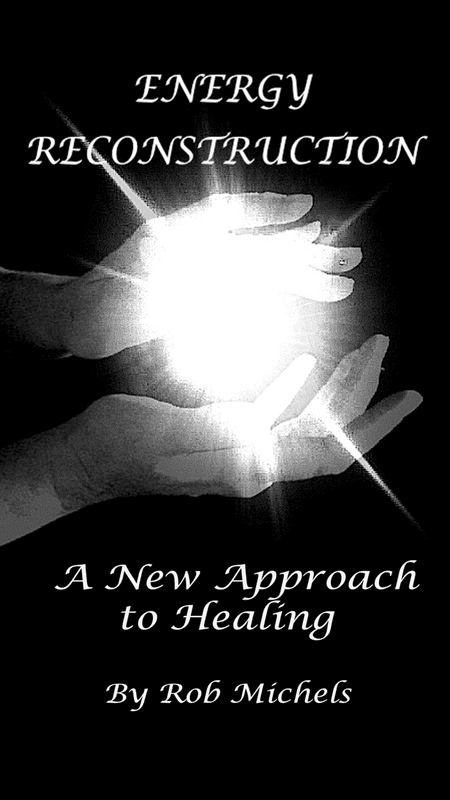 It will augment your training and facilitate your abilities as an energy healer. Experiencing a healing session prior to your training is highly recommended. Most people describe feeling lighter as if burdens have been lifted from them, having a significant increase in joy as well as heightened shifts in consciousness. The healing continues long after the session has ended. Addictive thought patterns are often changed and physical symptoms of illness are improved or eliminated as well as emotional stress. Some have reported experiencing an increase in intuition as well as mental clarity. Most everyone experiences deep relaxation as well as an increase in their overall sense of wellbeing. Teaching seminars and personal sessions are available by appointment.